Small businesses are competing on the web every day. They’re not just up against UK businesses, but the global marketplace with competitors looking to eat their lunch. One of their primary sales avenues is their own website. 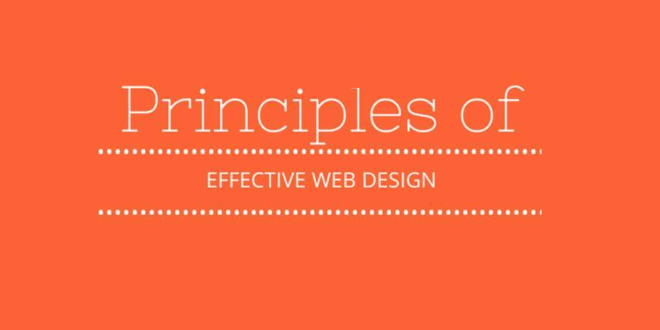 Observing core web design principals ensures that a website does what it’s supposed to do. It’s easy to view, loads fast, reads well, and is presented in a way that helps the visitors achieve their goals. 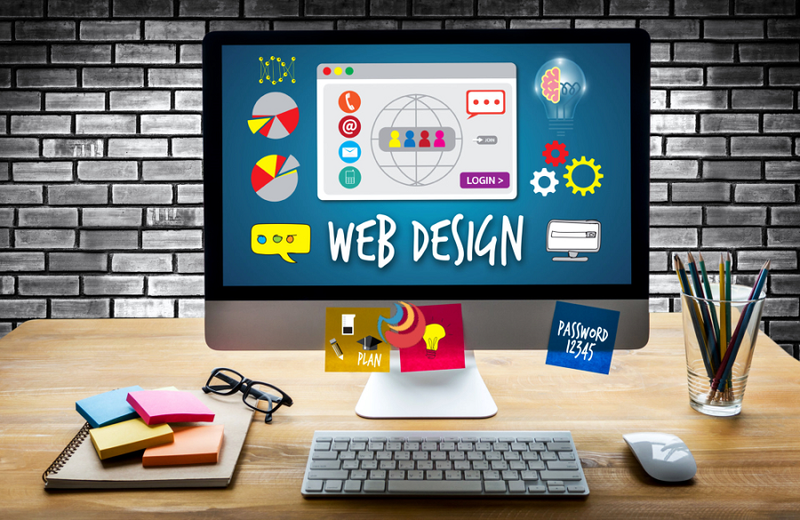 Here are a few suggested things to bear in mind when it comes to website design, structure, and hosting. An article on the web is not the same as one published in a tech or lifestyle magazine. There you’ll find longer paragraphs, few bullet-point lists, and people who need patience to read every word on the page. With web content, visitors scan down the page and don’t read the article in its entirety. As the world speeds up, time becomes more finite with each ‘experience.’ Attention spans have gotten much shorter in the last few years. Blame social media! What does this mean for web content? It has to be structured and formatted in different ways to print media. Lists make the content more scannable and that’s key to keep people on the site for longer. Longer dwell time is good for higher Google rankings too. When designing a new website template, or creating/modifying a WordPress theme, focus on making it look clean and accessible. Include plenty of white space between sections and make sure it is not cluttered in any way. An overly fussy design that a web designer has spent months perfectly is a wonderful thing – for them. However, for the visitor, a cluttered or overly busy design is confusing. When they cannot figure out the navigation or spot what they want on the page quickly because there’s too much going on, then they hit the ‘Back’ button real fast. The two-column design is used frequently because it makes it easy to add widgets with extra content in a content management system like WordPress or Joomla. But the second column does get pushed to the bottom of the page – becoming a single column design – for mobile users. Therefore, most two-column designs are only good for desktop usage and occasionally a tablet in a landscape orientation. The single column design can look modern and fresh. It lacks options to place advertisements and opt-in boxes in the sidebar, but these can be floated over the right side of a page. Alternatively, positioning within the page allows many of these elements to be right-aligned so they are not lost entirely. Bear in mind that when choosing a single column design, blogs may find it difficult to get approved for advertising networks like MediaVine or AdThrive which often require a sidebar for ad placement. These networks support Google Ads, but also include ads from other networks such as Media.net, which often results in higher earnings. It’s a good idea to verify whether a two-column design must be retained for this purpose before creating (or selecting) a single column design for a client’s site. For the typical website, over 50% of visitors access the site on a smartphone or tablet. 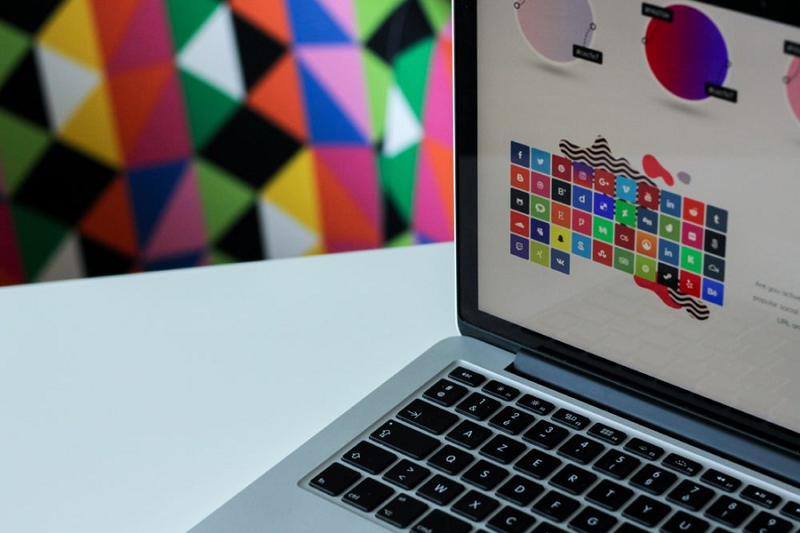 While they may also open the site on their desktop PC at work or a laptop at home, sites must be optimized to display well on virtually any display size. To do that, a template or theme must be responsive. A responsive design adjusts its appearance and features based on the size of the screen. Previously, web design was based on an adaptive design that stretched columns or condensed them as needed. But this solution breaks down when using a small-screen device where columns and copy become too small to be legible. Responsive design creates a different layout entirely for smaller screen sizes even when the display resolution is high. This accounts for Full HD 1080p and 4K Ultra HD smartphones that have high-resolution screens, but they still fit into the palm of your hand. A different layout is needed to handle smaller displays, even higher resolution ones. Everything is mobile these days. The time for a website to load matters enormously to retain website visitors and not have then click away. When a page takes longer than 2-3 seconds to load, you’re in trouble. Don’t overload a site with graphically-heavy images or video, and make sure that they’re set to load after the main content. You can do this in WordPress by using a lazy loading plugin to prevent images and video from loading until after the content. Use a speed testing service like GT Metrix to test loading times for your template or theme. It will give you tips on how to optimize the website or page to speed it up. Once that’s done, you should also consider what web hosting meets your needs. Is All Web Hosting Identical? Web hosting is not identical. Some hosts are so cheap that they cannot survive and disappear for a month or two later. It’s best to go with a respectable web host such as HostPresto.com that charges a sensible amount. This way, they can afford quality web servers, qualified network engineers, and support personnel to manage them. Shared hosting supports hundreds of websites on a single web server. VPS hosting offers better speed because fewer sites are hosted on the server. Cloud hosting can scale up depending on traffic demand. Dedicated servers are single servers just for your rental and only your sites host on them; they are for serious demands, but the server must stay up otherwise all your sites will go down. Choosing the right web hosting is often the difference between a fast-loading site and one that is lagging behind, all other factors being equal. 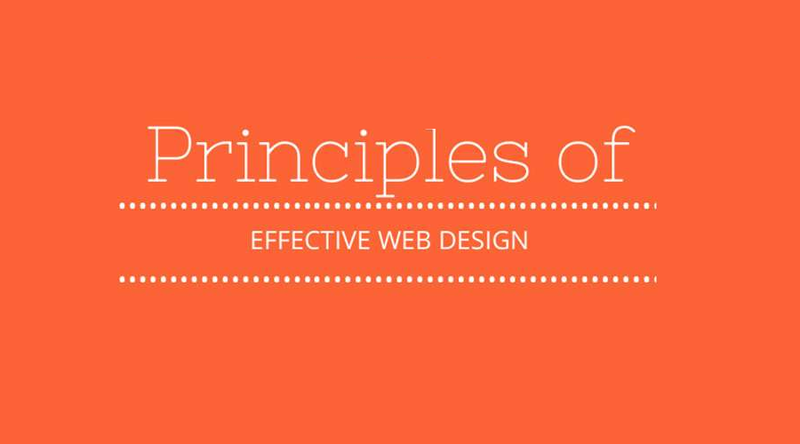 When you want your website to do the best, adhering to good web design principals helps to avoid common issues. Web design now incorporates many different aspects to get the results required. However, when following sensible guidelines, it’s possible to get a great outcome for visitors and the site owner alike.